A musical memorial to all those who gave their lives for their country in the First World War. 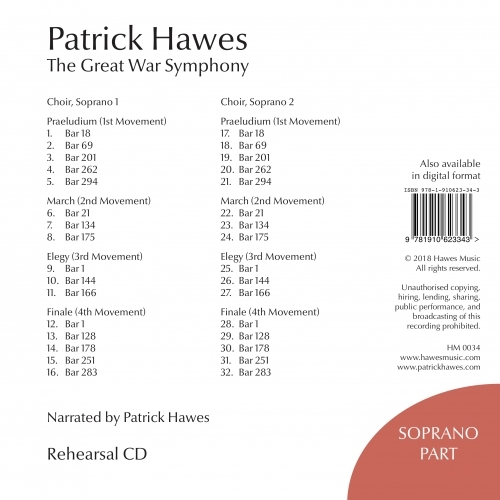 The four movements derive from the traditional format of the Symphony but they are also designed to reflect on each of the four years of the war. 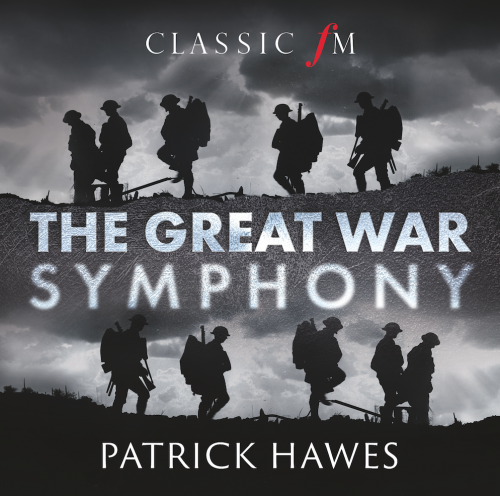 “THE GREAT WAR SYMPHONY is a musical memorial to all those who gave their lives for their country in the First World War. On one level, the four movements derive from the traditional format of the Symphony but they are also designed to reflect on each of the four years of the war. PRAELUDIUM introduces two main themes which appear in different guises throughout this movement and beyond, while the use of Big Ben (sounding a deep E natural) dictates that the Symphony is in the key of E major. 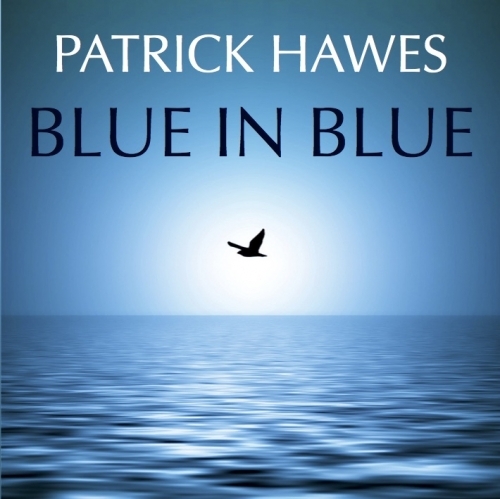 The chorus lead us through the outbreak of war, the early optimism and then a sense of harsh reality. 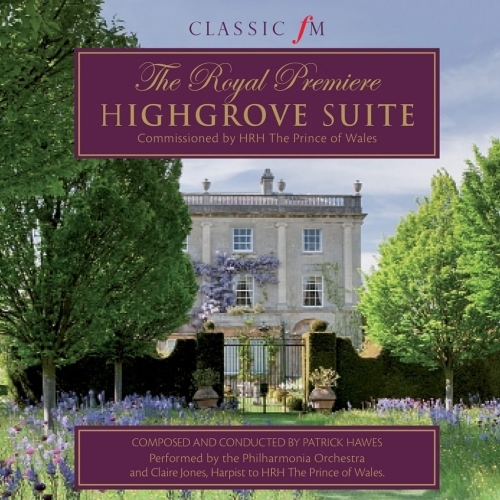 The tenor soloist represents the fighting man who comes to realise that everything turns to ‘waste’. MARCH draws the listener more fully into the conflict, concentrating on particularly significant events at Jutland, Gallipoli and the Somme. 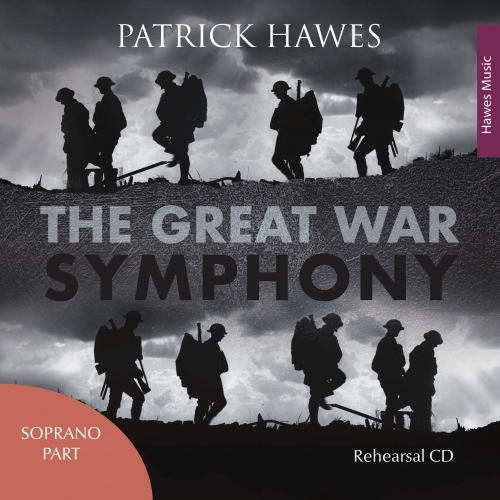 The soprano soloist makes her first appearance, singing of the heartache of mothers, daughters, wives and fiancées at home as well as those women who witnessed the war first-hand. The devastating third year of the war saw little movement on the fronts, and ELEGY is similarly more still as well as reflective. 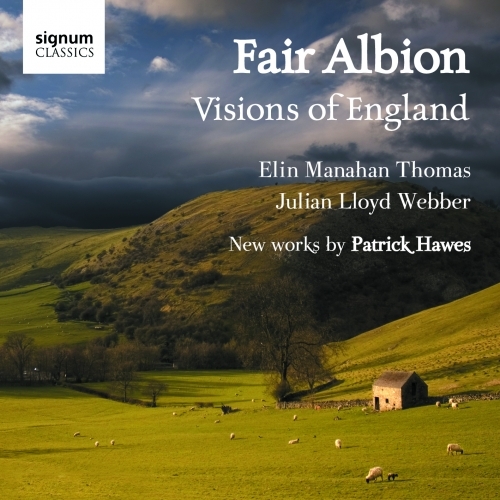 We lament with all those who feel the full pain of bereavement as the choral lines become more lyrical and the soloists share their experience of love and loss with one another.